Home Protection Plans for the Unexpected. 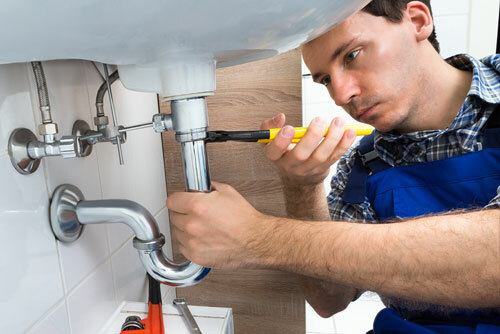 Don't let the high cost of home repairs take you by surprise. Be prepared with a home protection plan from Direct Energy®. Our suite of products provides coverage for all the vital systems in your home. Choose from home protection plans that cover routine maintenance, more extensive repairs, or both! 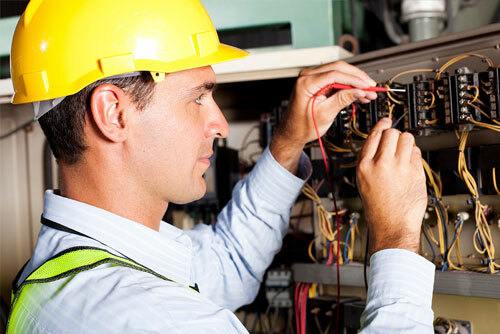 Keep your home's critical systems in safe working order. Protect your budget from the cost of unexpected repairs. Extend the life of your equipment and enjoy emergency service when you need it most. As one of the largest energy and home services providers in North America, over six million customers trust Direct Energy. You can rely upon our trained professionals to put your needs first. And when you sign up for a home protection plan, you have access to a suite of simple, secure, and reliable protection plans that provide peace of mind about the safety of your essential home systems. Helpful information on maintaining your vital systems, saving energy and caring for your home. Take care of your furnace and air conditioner, and reduce your energy bills. 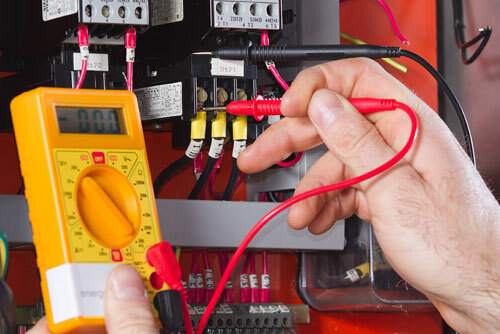 Maintenance and safety tips for your home's electrical system. Know how to protect your appliances and electronics from power surges. Keep your pipes flowing freely and conserve water. Care for your most important investment.